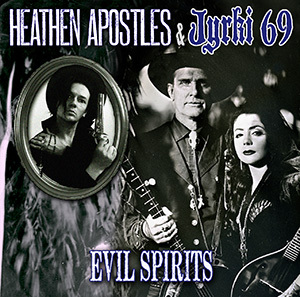 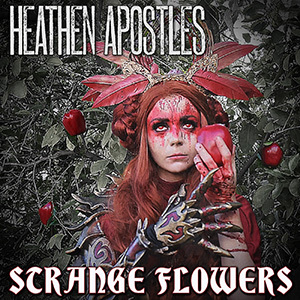 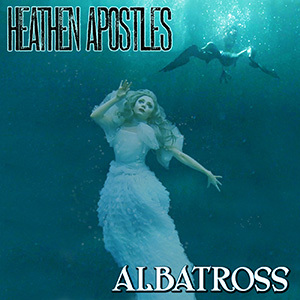 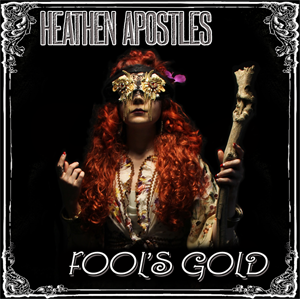 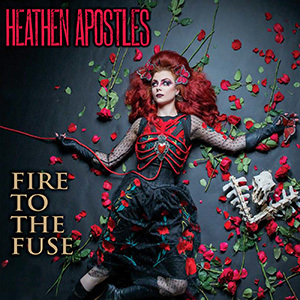 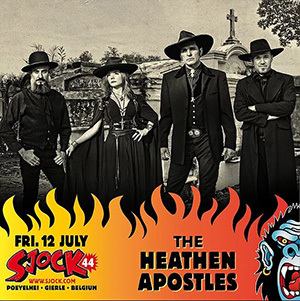 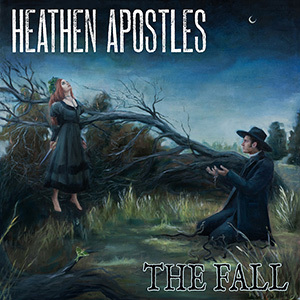 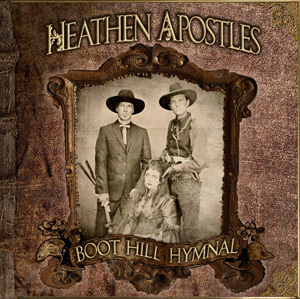 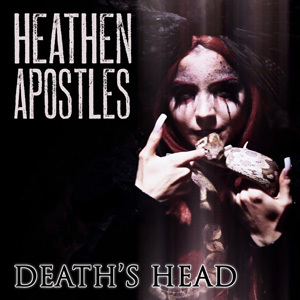 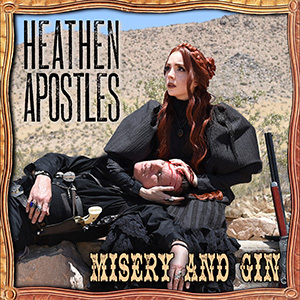 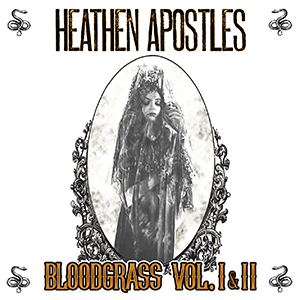 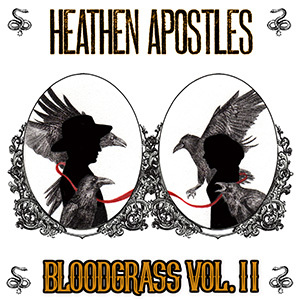 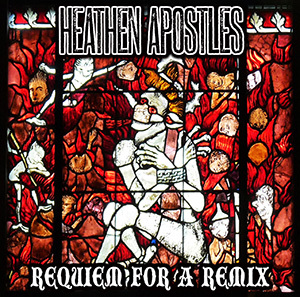 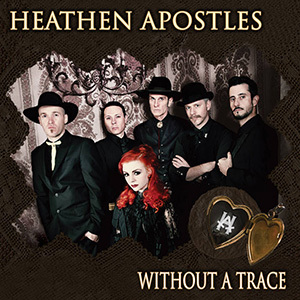 The Heathen Apostles have been featured on the new Gothic Western site GothicWestern.com, a new collective dedicated to all Gothic Western and Southern Gothic. 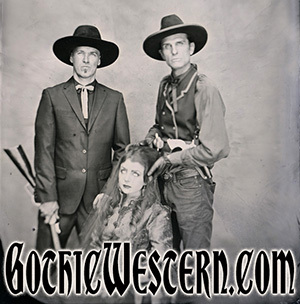 Check out the write up, then peruse all the features, they have articles on music, movies & TV, fashion, art and lifestyle, all relating to everything Gothic Western. 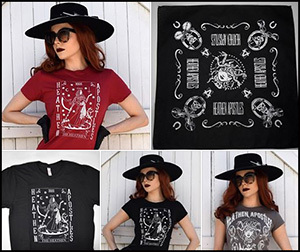 To visit the site and see the article click HERE. 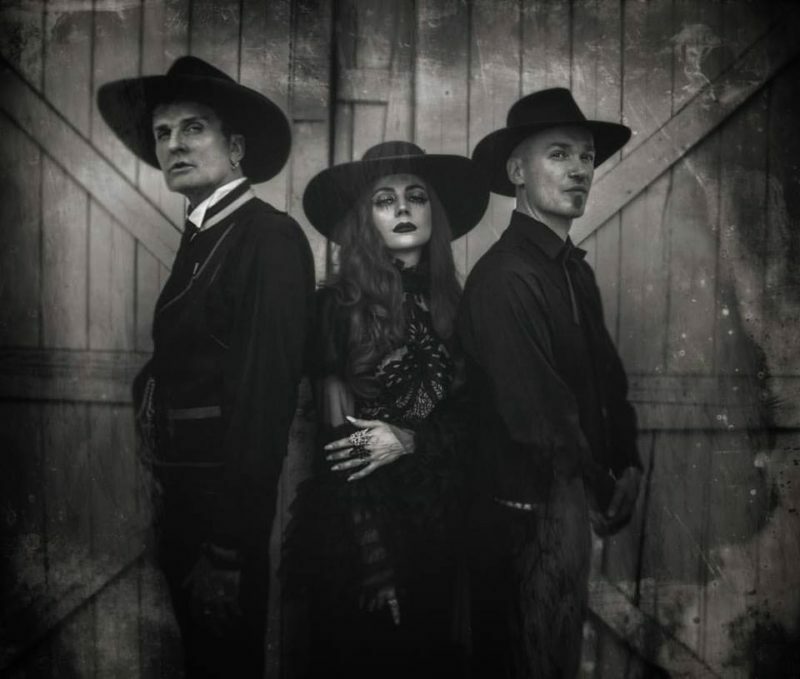 This entry was posted on January 2, 2018. 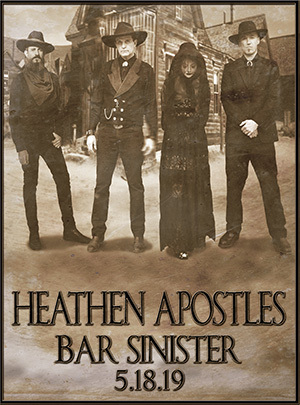 It was filed under News.